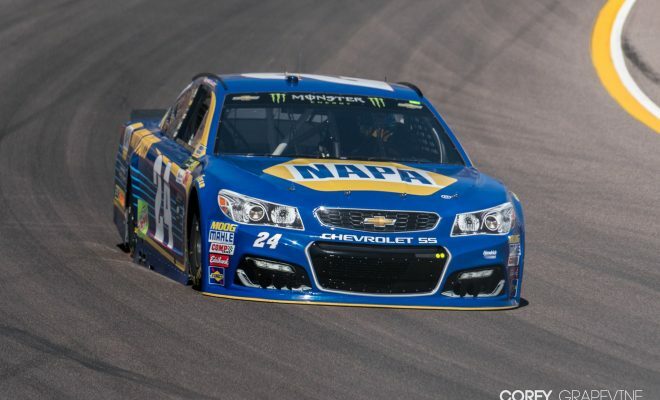 Chase Elliott continues his fast streak so far in 2017 as he laid down the quickest lap in the opening practice session for the NASCAR Monster Energy NASCAR Cup Series Camping World 500 at Phoenix Raceway. Elliott’s lap of 26.258 at 137.101 bested Kyle Larson’s 26.379 at 136.472 mph for the top spot on the scoring pylon Friday in the desert. 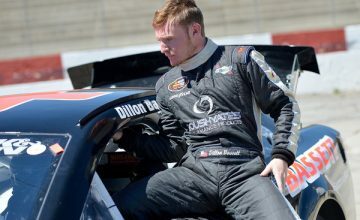 Larson and Elliott current sit second and third, respectively, in the Championship point standings. 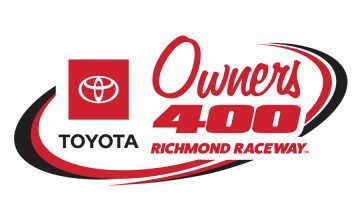 Third quickest was Joey Logano (26.385 at 136.441 mph) while Martin Truex Jr., 26.438 at 136.168, was fourth fastest. Ryan Blaney rounds out the top-five fastest with a lap time of 26.440 at 136.157.